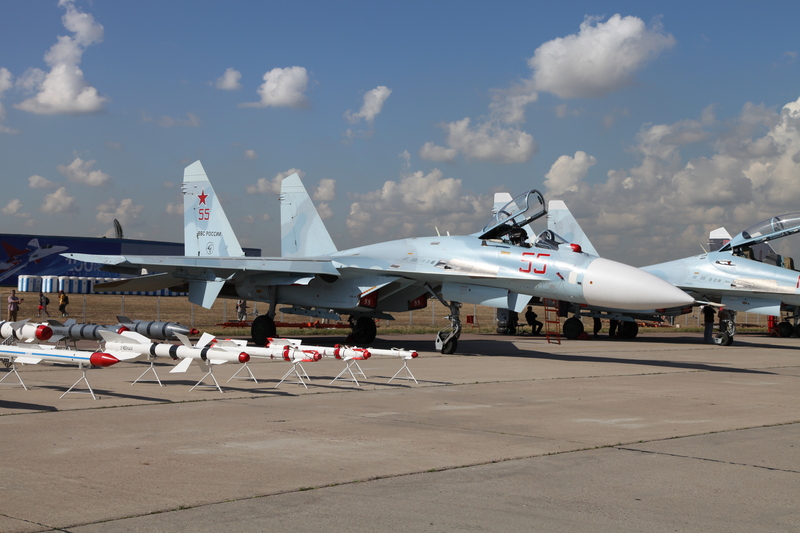 Four Russian Air Force Su-27SM3 fighters have officially be deployed to the 61st Air Base in Baranavichi, Belarus. Earlier in 2013, Russian defense officials had announced an outline of certain increases to military presence in Belarus which included the establishment of a functional air force base in the country. An entire fighter regiment will be based in the country by 2015, mostly at another yet-to-be constructed air force base planned for Lida, a northwestern Belarusian town. According to RIA Novosti and Turkish Weekly, as part of a 2009 defense agreement, further increases in military presence and cooperation with the armed forces of Belarus include the creation of five air force units, ten air defense units, five support and one electronic warfare unit. At the request of French President Francois Hollande, USAF and RAF airlift aircraft will be assisting French and African Union military forces by providing transportation to the Central African Republic, currently experiencing heavy sectarian violence. 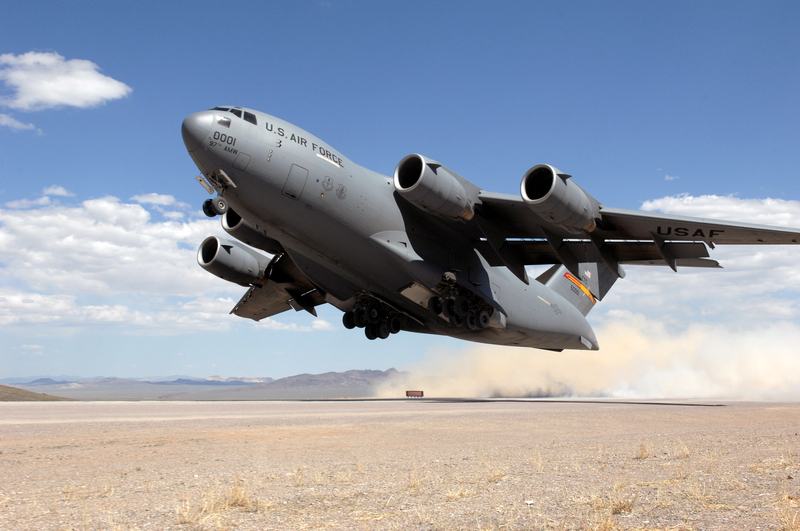 Two US C-17s will be airlifting over 850 Burundian troops to the CAR. A French-led intervention in the region (Operation Sangaris) comes after reports of the CAR’s rapid destabilization and near-collapse. A French military contingent has already been deployed, consisting of Gazelle, Puma and Fennec helos, the latter of which were ferried aboard a chartered An-124. According to DefenceWeb, the French will also be using six of their Dassault Rafale fighters based out of Chad for reconnaissance and possibly MQ-9A Reapers for similar missions.